Newly introduced anti-Russian law project # № 458458-5 "About responsible animals treatment" needs to go to the garbage where it belongs. Authors of such have no clue about the subject to the extension of the point they labeled two Russian National Breeds, Caucasian Ovtcharka, and Alabai ( common description name for Central Asian Ovtcharka aka Central Asian Shepherd) “dangerous breeds”. Caucasian anb Central Asian Shepherds' dogs are livestock guardians with thousands' years history, nowdays are recognized by international purebred dog originations and World community as Russian Native Breeds. Both modern breeds were developed by generations of Russian Cynologists who carefully selected best representatives of aboriginal ancestors to form a unique population on this basis. Both breed representatives proved themselves into the best possible way by achieving excellent results in working qualities and confirmation in Russia and overseas, winning hearts of dogs’ fanciers and professionals. Purebred dog breeding, as a part of purebred animal breeding, needs to be considered a historical element of Russian national culture. Outstanding National breeds of dogs and other animals, are as much of an integral part of national culture as Ballet, Vavilov Seeds Collection, matrjoshka etc. 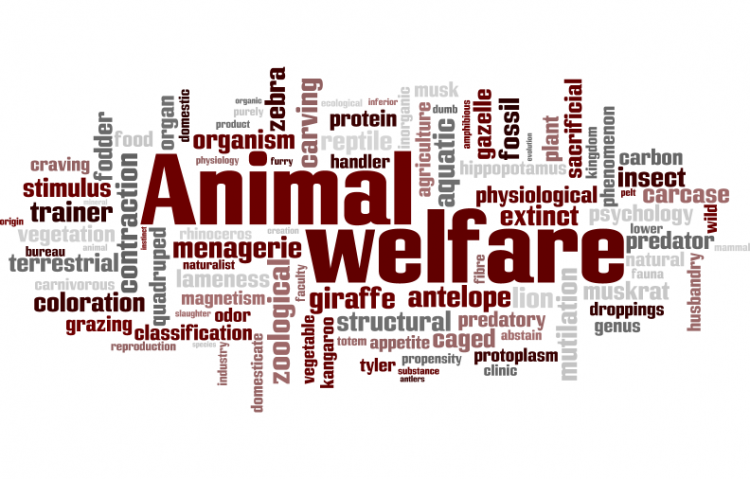 The announcement of fine most valuable animals "dangerous" not only displays uncultivated, ignorant attitude to a heritage of ancestors, but also is a slap in the face to the Breeds’ authors and admirers around the World. Only totally illiterate and clueless in the subject person, who does not care about the essence of the issue, can announce any domesticated animal “dangerous” by belonging a certain breed. By statistics, such laws did not lead to any results other than monetary losses from the budget and overall stress level elevations, in countries such as in USA, where overall numbers of four legged friends as well as laws regulating relationships with those, grossly prevailing such numbers in Russia. American Kennel Club, and United Kennel Club, leading US dog registration organizations, that register millions of purebred dogs per year, developed special legal departments to counteract such law projects. Both Kennel clubs maintain sites highlighting their position and actions online , AKC , UKC, and other numerous organizations. What is fairly elucidating, they already learned devastating effects of introductions of illiterate written laws. However, the economic damage is a minor issue in comparison with moral damage to prestige of the country that publicly "rejects" its own four-legged citizens, hanging up on them unclear "dangerous" labels. This is inadmissible. There were published way more reasonable versions of pet laws, aimed to broad more than adequate existing laws governing relationships between two- and four-legged citizens of Russia. The NO to anti-dog law project in Russia petition to President, Prime Minister of Russian Federation was written by ANCA and is in the category Animal Welfare at GoPetition.